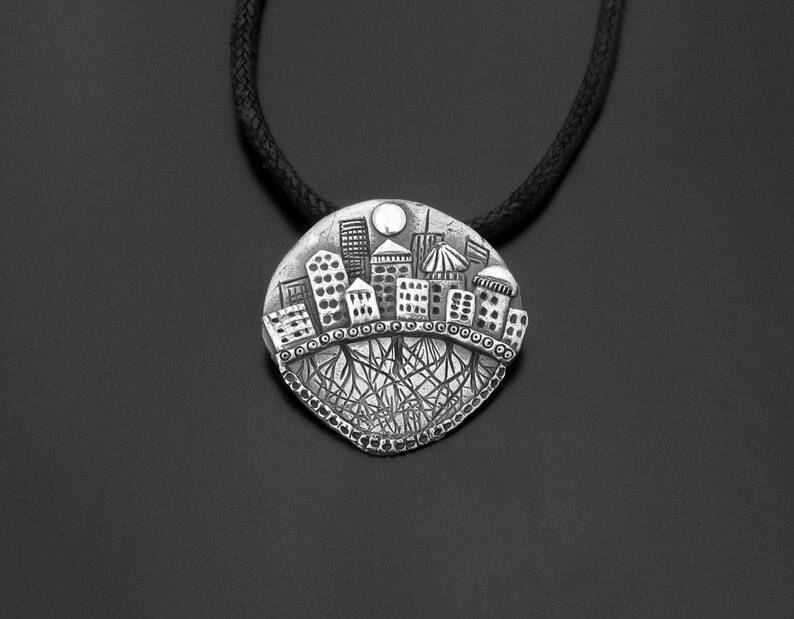 This is original city with roots pendant made by me in silver 925. Small city or town with sun above it, this pendant has a deep meaning for someone who loves his city and feels good to come home. 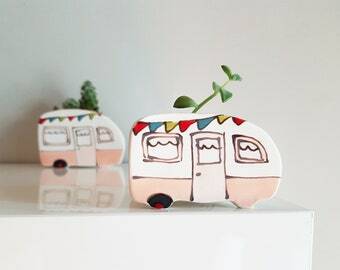 Small silver houses with roots show the connection to the earth and the sun completes the idea of lovely and beautiful city and spread a good mood with warm feelings.